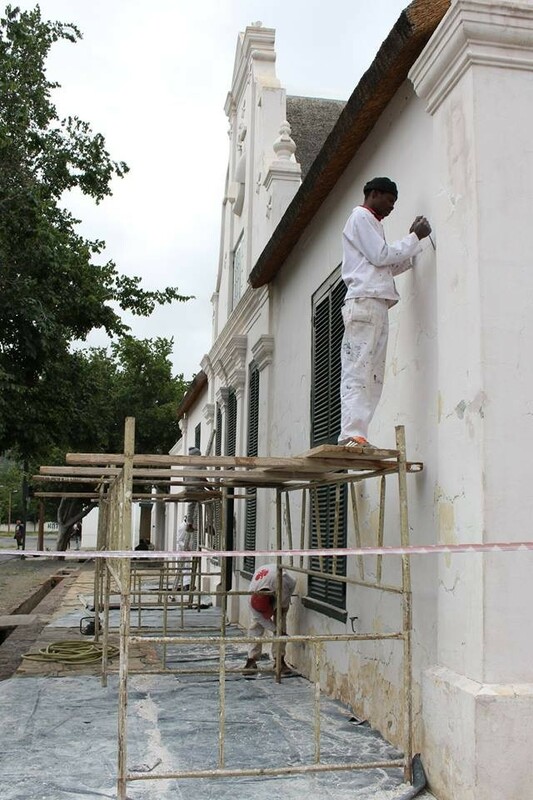 Please note that the second phase of restoration has commenced at Urquhart House Museum. As such, Urquhart House will be closed to the public until further notice. Admission tickets to The Military Museum will be sold at Reinet House and The Old Library. The Old Residency will hopefully open at the end of the week ( 09 March). We apologise for any inconvenience. With thanks to The Rupert Historical Homes Foundation.